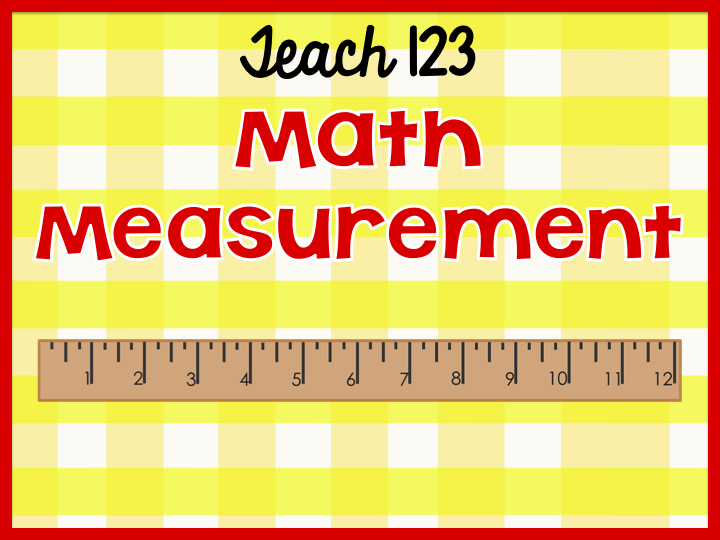 Are your students needing more measurement practice? 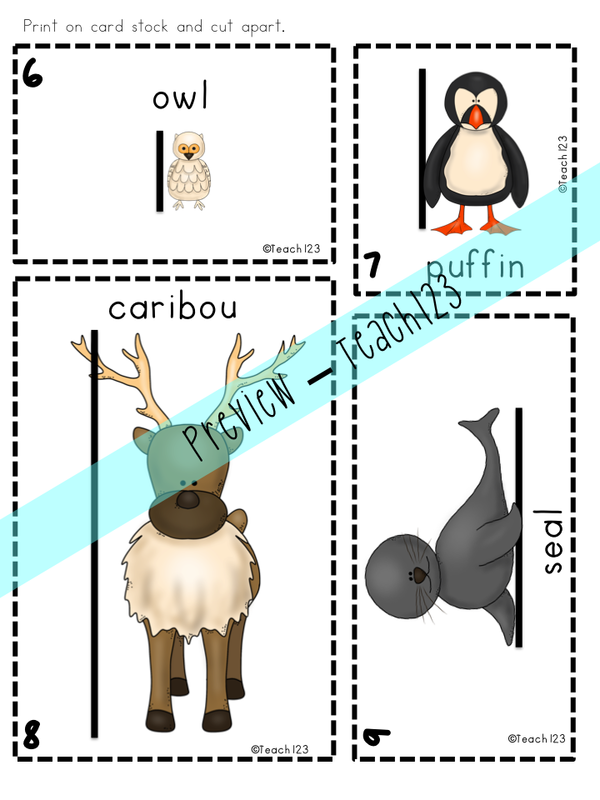 I just made 2 new measurement centers that would be perfect for January and February. 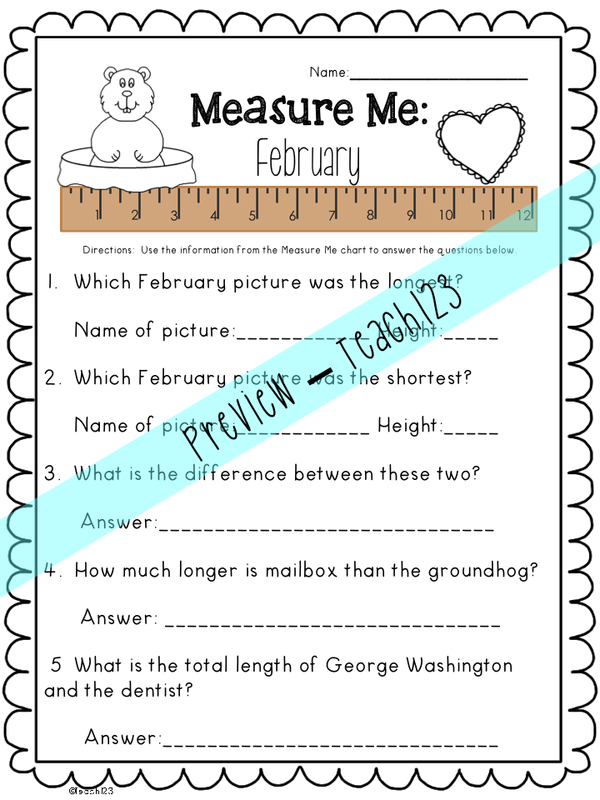 The first center is called Measure Me: Winter Friends. 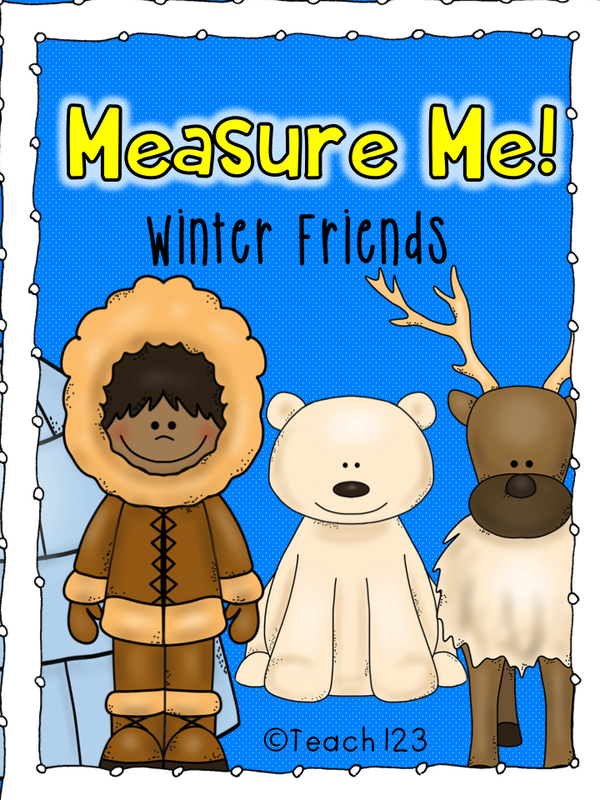 Your students will practice measuring 12 different winter friends. There are two different sets of cards. 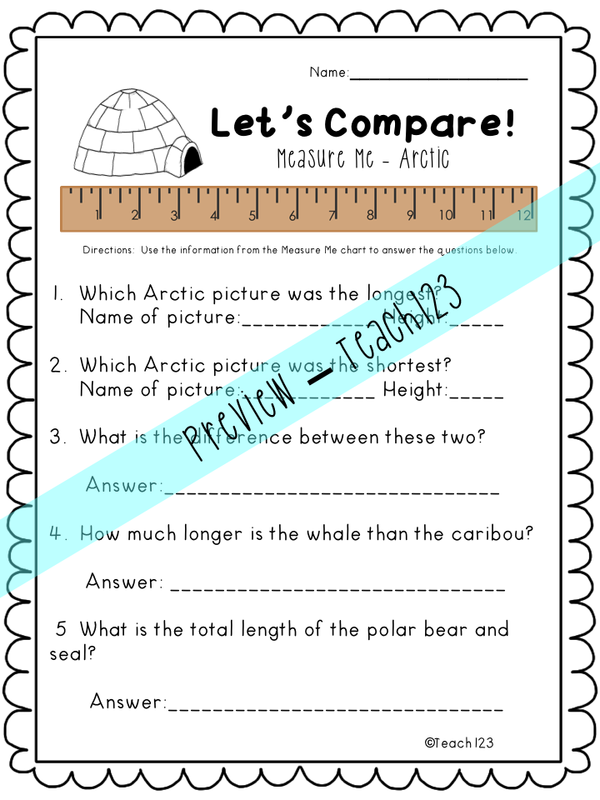 One set has a black line showing the student where to measure and the other set doesn’t have a line. 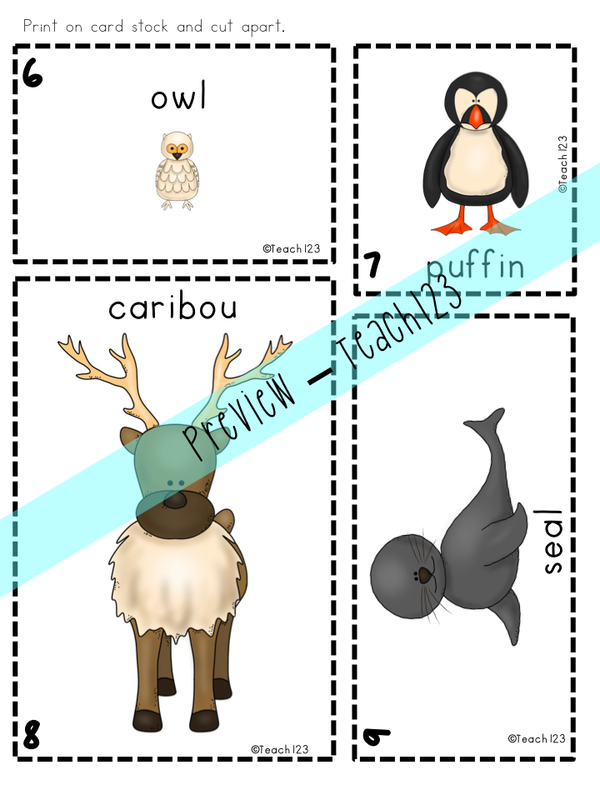 The pictures are colorful but the background is white so it is ink friendly! There are two different response sheets so you can differentiate this center. Click HERE if you’d like to purchase this. 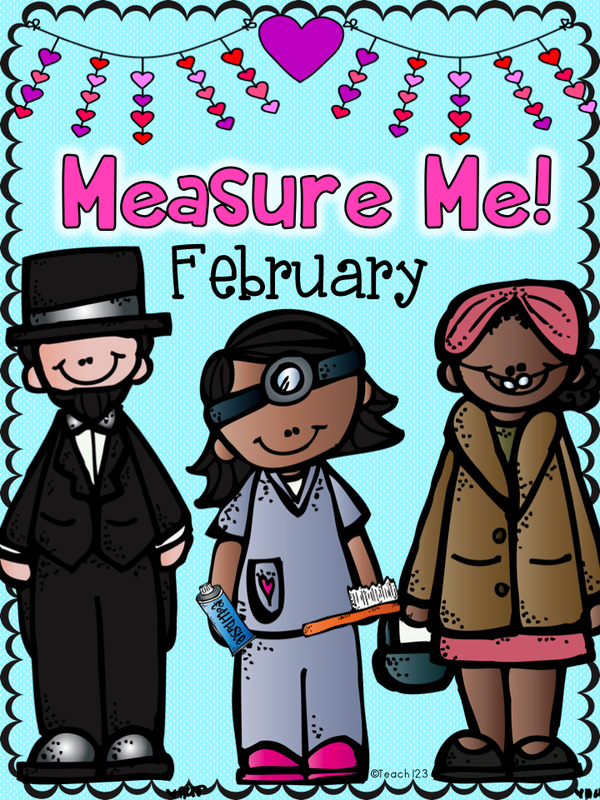 The second center that I made is called Measure Me: February. 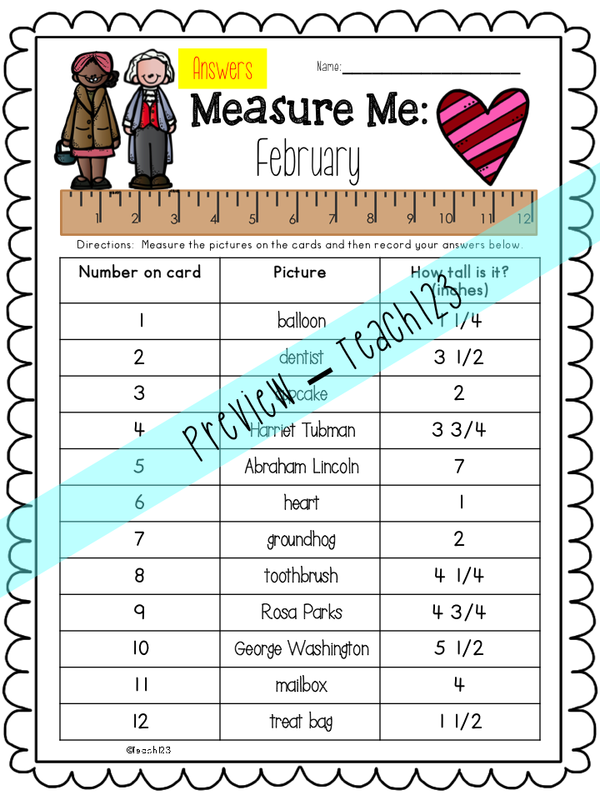 All of the pictures that students will measure are holidays that are celebrated in February. Topics include: Black History Month, Groundhogs Day, Valentine’s Day, Dental Health, and Valentine’s Day. This is a center that can be set up for the entire month! 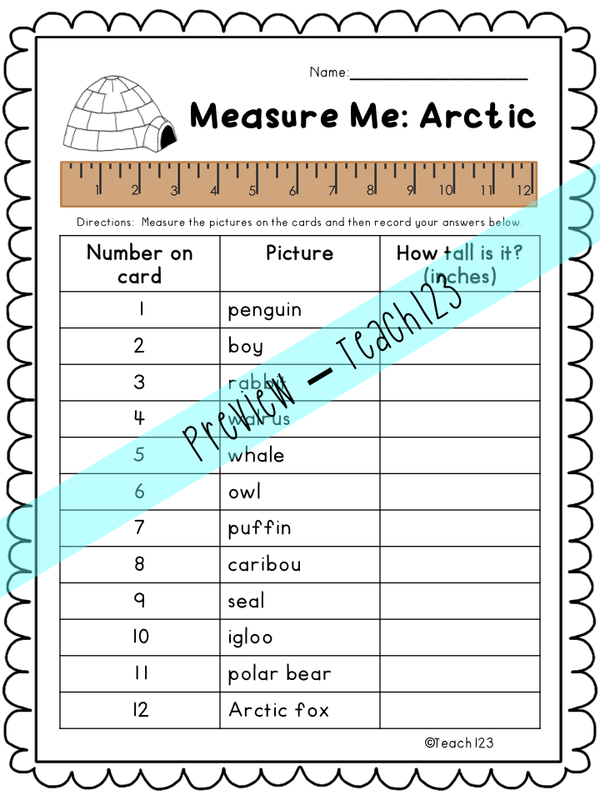 There are 12 different picture cards that students will measure. 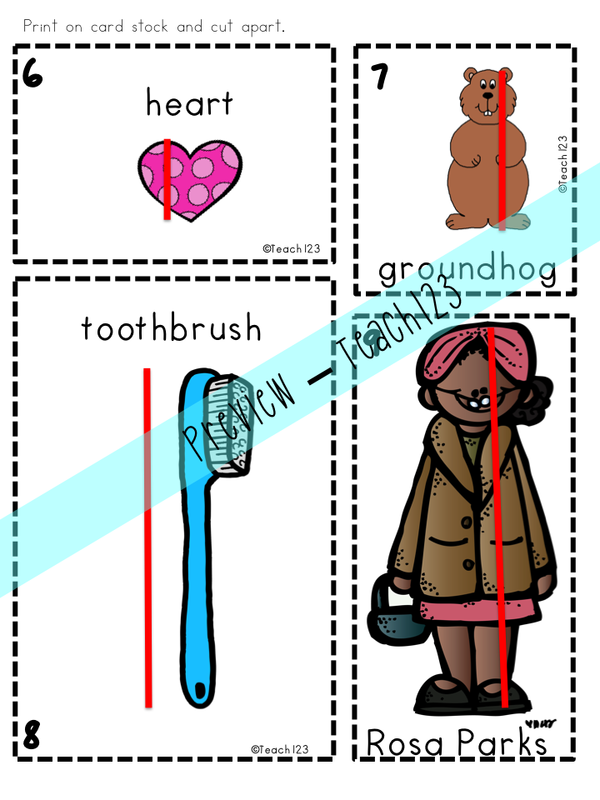 There are two versions of the card: with a line and without a line. There are two different response sheets included with this center. I just made a new Pinterest board and will be adding more to it. Go check it out! 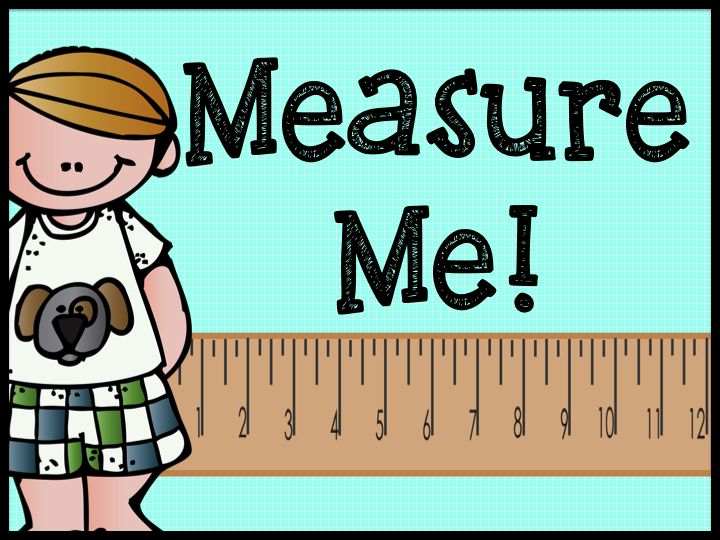 Click HERE to visit my measurement Pinterest board. I also found some books on Amazon that look great. If you don’t already have these in your library, you might want to ask your librarian if she/he can order them for you. I loove your measurment unit! It looks great –would love to win one.